PHILADELPHIA -- Police say a 13-year-old boy accidentally shot himself and a 12-year-old girl inside a Philadelphia home. Authorities say the boy was playing with a gun Monday night when it went off. The bullet struck the boy in the left hand before then striking the girl in the knee, CBS Philly reported. The boy was taken by a private vehicle to a hospital, and the girl was taken by an ambulance to another hospital. Both are listed in stable condition. Police say there were other people in the home at the time, including another child. They were not hurt. 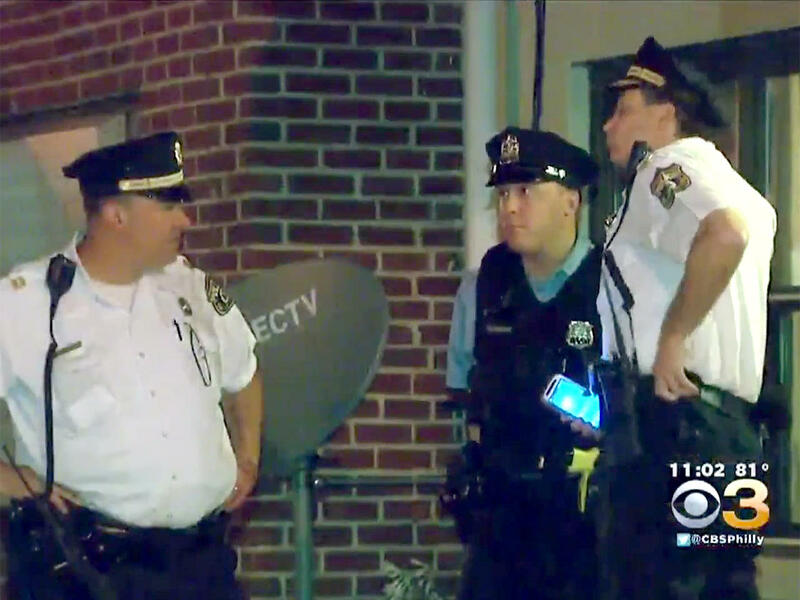 CBS Philly said police were conducting interviews to try and locate the firearm, and determine who owns it. Nationwide there are no definitive counts, but Martha Teichner reported​ earlier this year for CBS “Sunday Morning” that, according to multiple sources, 100 or more kids are killed in accidental shootings every year in the U.S.